Presenting Amanda Gloss Shopper, attractive and handy bags from Promo Direct. 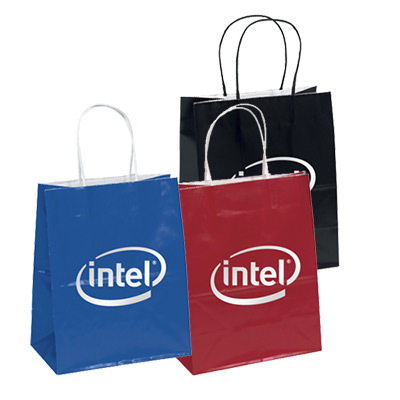 These imprinted amanda gloss shopper are stylish, handy and the right products to promote your business. 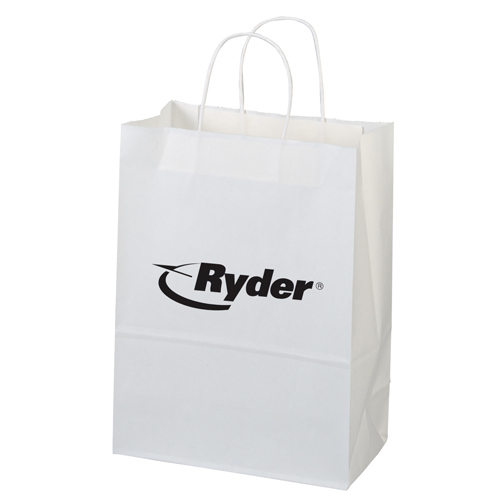 Featuring a glossy surface with a serrated cut top and twisted kraft paper handles, these gloss shopper bags will help your clients remember your brand better. Don't forget to make use of the large imprint area for your logo! 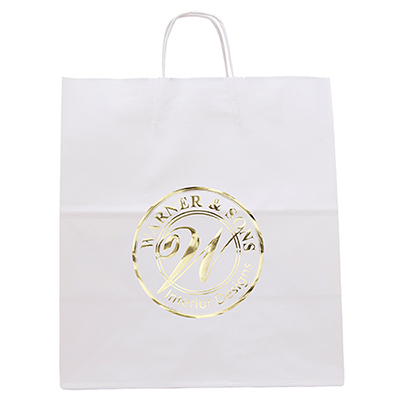 Place an order and buy these paper bags wholesale from Promo Direct. 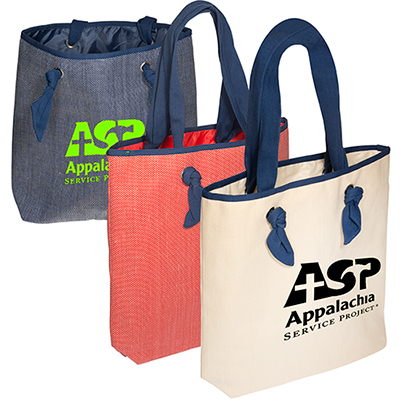 Add these cost-efficient products to your marketing campaign today! Buy These Custom Amanda Gloss Shopper and Personalize Them! "Had this customized for our store 2 months back. Time for a reorder now. " They will carry your logo wherever they go!